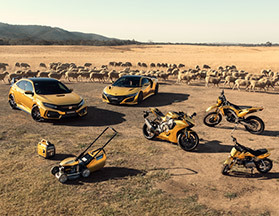 Astoria Honda Brighton Is Celebrating Honda's 50 Years In Australia! Astoria Honda's New Vehicle Sales showroom has moved | Here's all the information you need to know. 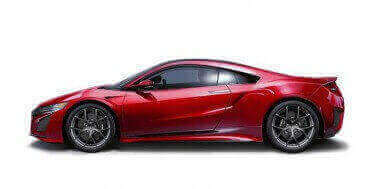 Astoria Honda Brighton is your Home of Honda in Melbourne. 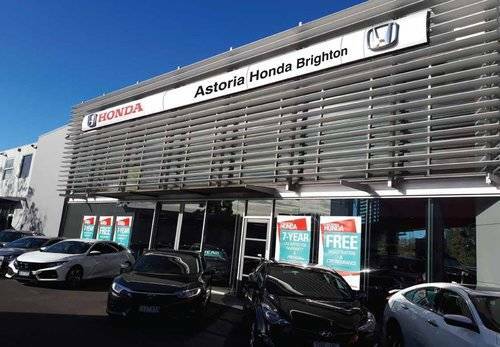 Two iconic and long standing Honda dealers, Brighton Honda and Astoria Honda have come together and now trade as Astoria Honda Brighton at our new car Sales Showroom 801 Nepean Highway Brighton East. The long standing original Astoria Honda Sales operation at 961 North Rd. Bentleigh is now the Astoria Pre-Owned Vehicle Sales operation. The existing Service and Parts operation on North Rd. Bentleigh continues to provide premium levels of customer service to all Astoria Honda Brighton customers at our North Rd. Bentleigh facility. 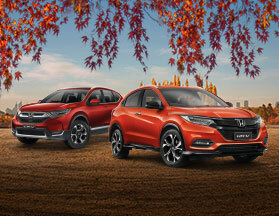 The new vehicle Honda sales operation on Nepean Highway Brighton now provides all the resources from both Brighton Honda and Astoria Honda with the creation of the new Astoria Honda Brighton Sales facility. 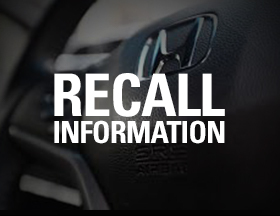 Most of the faces you know continue to provide premium sales and value with your purchase of new Honda vehicles and quality pre-owned vehicles. 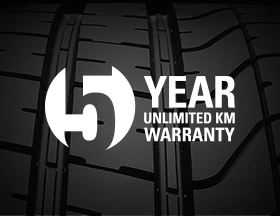 The Brighton Service and Parts facility remains, adjoining the sales operation on Nepean Highway and will continue to provide premium levels of service and parts to all Astoria Honda Brighton customers. 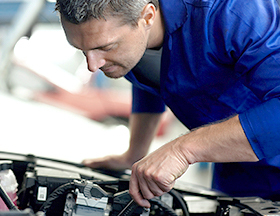 With our 2 service and parts facilities at Bentleigh and Brighton we will provide increased resources and ensure unparalleled service and value. “Who says “BIGGER isn’t BETTER”. It is our aim to provide even higher levels of sales and service to all our existing Astoria Honda and Brighton Honda customers plus look forward to the new customers who choose to come and take advantage of better value we will offer at Astoria Honda Brighton.